Compliance is a pain. Regulatory technology (regtech) solutions are designed to ease the burden for financial services companies that must stay compliant with strict regulatory statutes. Regtech includes technology designed to help financial services companies meet compliance standards set by regulatory bodies like the Securities and Exchange Commission (SEC) and Financial Industry Regulatory Authority (FINRA) . The term is generally used as a subset of fintech, the blanket label for any technology used in the financial services industry. Regulatory technology (regtech) is a term used to refer to any and all technology designed to help financial services companies maintain regulatory compliance. Most solutions are focused on maintaining compliance with know your customer (KYC) and anti-money laundering (AML) regulations. 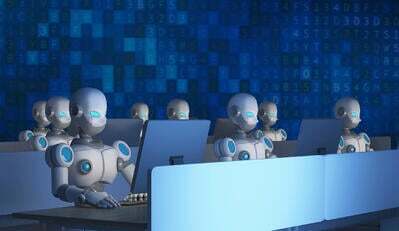 These solutions are usually based on artificial intelligence-powered applications that are built using machine learning technology. Regtech solutions span a wide range of functionality and purpose, from know your customer (KYC) technology and risk management to fraud prevention and regulatory change discovery applications. Regtech is making the shift from buzzword to vital piece of fintech business strategy in the highly regulated financial services landscape. Since the 2008–09 global financial crisis, the volume of regulatory changes has increased 500 percent. To keep up, companies have increased their compliance staff as well as their compliance spend. 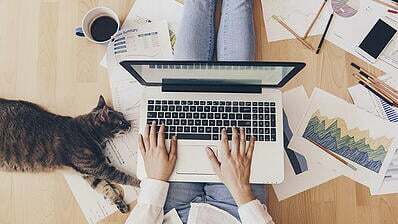 The vast number of regulatory changes prompted by the irresponsible behavior of companies in the past, as well as advances in fintech, has created a constantly shifting regulatory world. 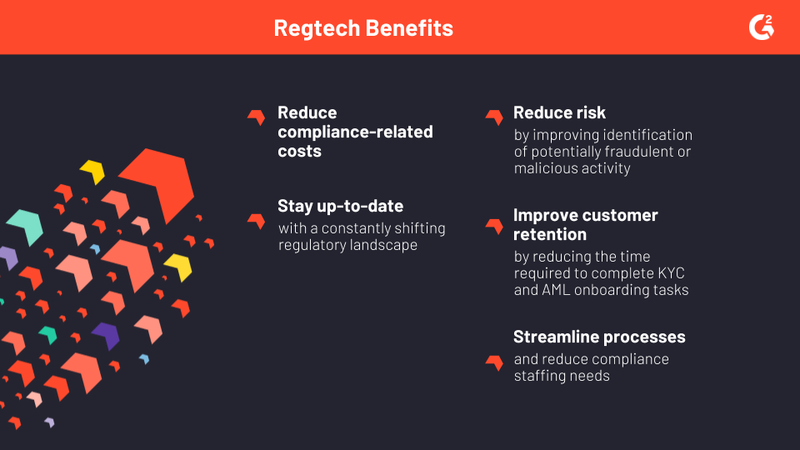 Regtech solutions are designed to enhance the abilities of compliance departments to monitor regulatory changes, monitor risk, generate reports, oversee billions of transactions, stay compliant and reduce the rate of false noncompliance alerts. As a result, regtech has the potential to be transformative in its reduction of compliance costs. As digital transformation sweeps through almost every industry, regulatory bodies have needed to create legislation and guidelines governing technology use. The more regulation there is, the more difficult it is to navigate the regulatory framework. In highly regulated industries, regulatory technology designed to make regulatory compliance easier is vital. Maintaining regulatory compliance is costly and burdensome, so vendors have stepped up AI-driven efforts to improve the efficiency and effectiveness of compliance. Regtech applications provide several different functions to users, including risk management, identity management and financial crime identification. Complying with know your customer (KYC) and anti-money laundering (AML) regulations is a complex and expensive task for financial institutions. A study from Bain and Company estimates that 15-20 percent of a bank's operational costs go to governance, risk and compliance, of which KYC and AML are a large portion. AML is a large cost for financial services firms, with compliance costs totaling $25.3 billion per year in the U.S. alone. The cost is due to the stringent AML regulations put in place by financial regulatory bodies. Newer regtech solutions that focus specifically on AML compliance leverage AI to identify potentially malicious transactions or activity based on a wide array of factors. Every time a potential fraudulent transaction is detected, a rules-based AML system triggers an alert. The company then scrutinizes the alert to determine if it requires the creation of a suspicious activity report (SAR). False alarms make up the vast majority of these alerts, with 9 out of 10 alerts containing false alarms and causing a significant waste of resources. Investigating a single customer for potential money laundering can cost up to $24,000, an expensive task for something that ends up being nothing 90 percent of the time. The KYC rule, implemented in 2012, is a requirement for financial services institutions that governs how the securities industry deals with customers. The KYC rule is used to establish the given customer’s essential data prior to the financial services professional issuing any recommendations. The goal of the rule is to ensure the financial services professional is not making recommendations that are out of line with the customer’s background and current financial standing — that they are acting in the customer’s best interests. Risk-focused regtech identifies gaps in a business’ processes and highlights potential regulatory pitfalls. These solutions are vital to businesses that want to head off potentially risky behavior before it has any adverse impact. This type of regtech broadly applies to AML solutions; these solutions track transactions and leverage AI to identify potentially malicious or noncompliant transactions. Customer identification is an important part of maintaining compliance. KYC and AML laws have shaped the regtech industry, prompting the creation of solutions that specifically address these regulations. Solutions addressing this category of regtech keep companies up to date on all relevant regulatory developments. Rules and regulations are constantly changing, so ensuring that your staff and software are able to adapt and adjust is important to staying in compliance. The strong, consistent year-over-year increase in regtech investment is indicative of the importance of the sector and its future growth. Regtech companies saw $2.5 billion of investment in the first half of 2018, which is 87.2% of the total amount that regtech raised in 2015, 2016 and 2017 combined. The rapid rise in investment is a direct response to the massive fines for noncompliance levied on financial services institutions since 2008, with $321 billion in fines imposed by regulatory bodies since 2008. As companies have increased their compliance spending to $270 billion annually, they are looking for ways to cut costs and stay ahead of the ever-changing regulatory curve. Regtech is the way forward, and financial services companies need to hop on board. 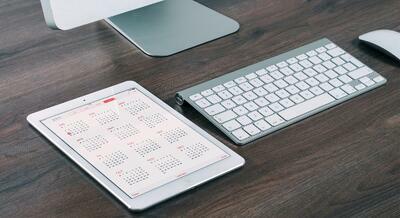 Interested in regulatory technology solutions? Check out our operational risk management software category to start looking for regtech-related applications. 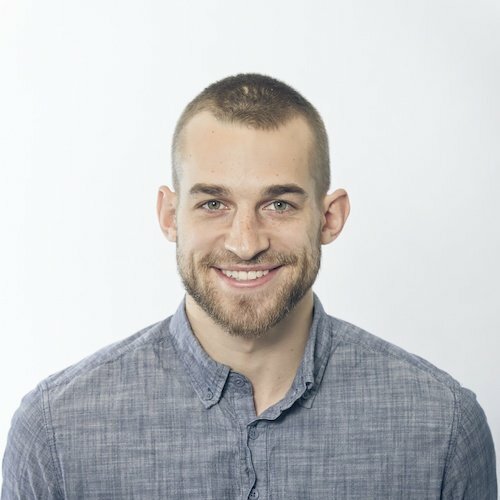 Patrick Szakiel is a Research Specialist at G2 Crowd. He focuses on the vertical software space, with particular emphasis on the legal and education industries, and recently helped launch G2’s Greentech space. You can find Patrick on LinkedIn.